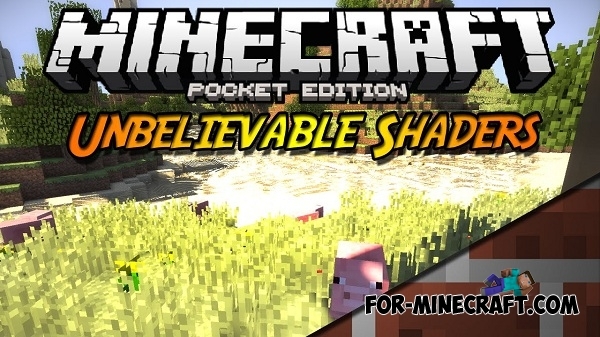 Unbelievable PE Shaders - unique graphic pack which will not only change the texture of your MCPE world but will make them incredibly realistic. 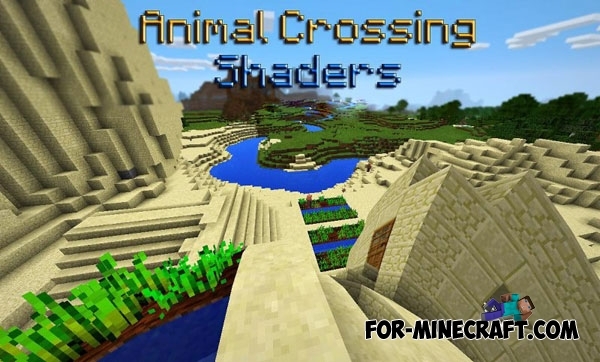 Are you tired of dogs and cats? You need an unusual pet? 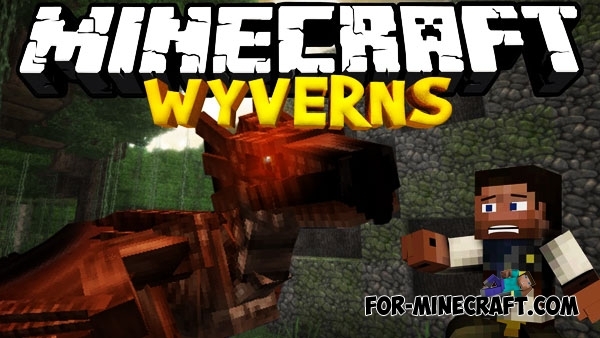 What's the problem - tame Wyvern! It's quite difficult to describe, but you should try it. 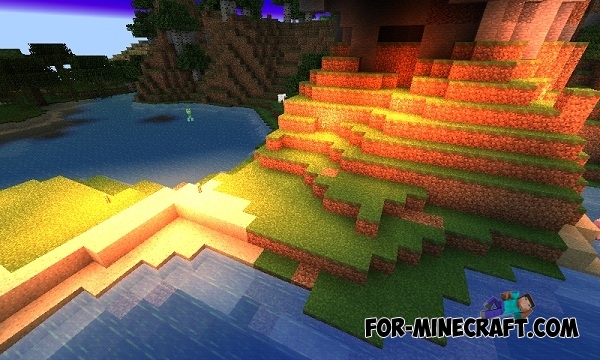 As you know, Minecraft Pocket Edition world is too cubical and slightly uncouth but you give it a more realistic. 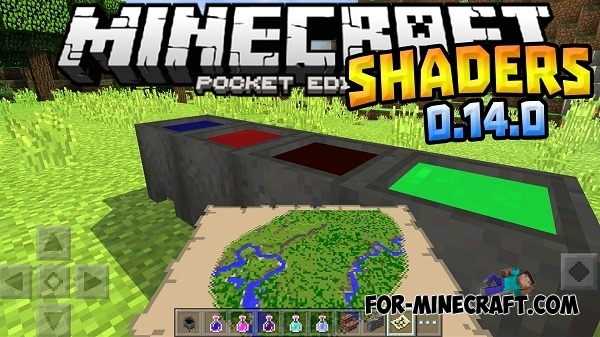 Here is a very cool texture pack with shaders for the latest version of Minecraft PE 0.13/0.14! 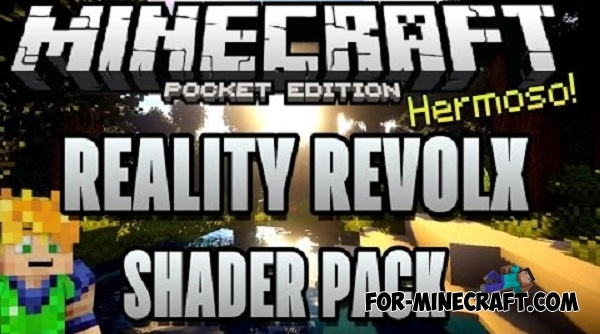 Reality Revolx shaders for Minecraft Pocket Edition 0.14 - it is incredibly beautiful shaders! 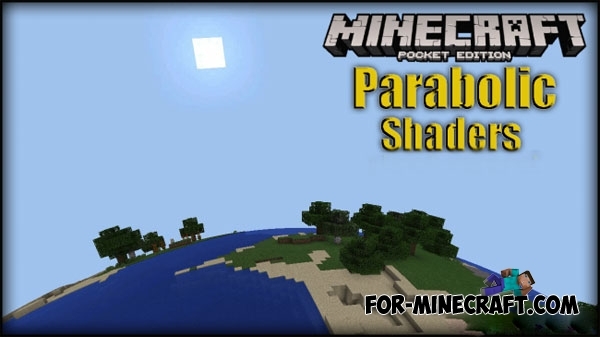 Excellent shaders for Minecraft Pocket Edition 0.13.0, which shimmer with various colors in different game time.